Byron Private believes that meditation techniques serve as the most effective and direct path to self-awareness, body-mind connection and peace of mind. A passive healing practice dedicated to mastering the art of looking into oneself, and entering an internal state of awareness. 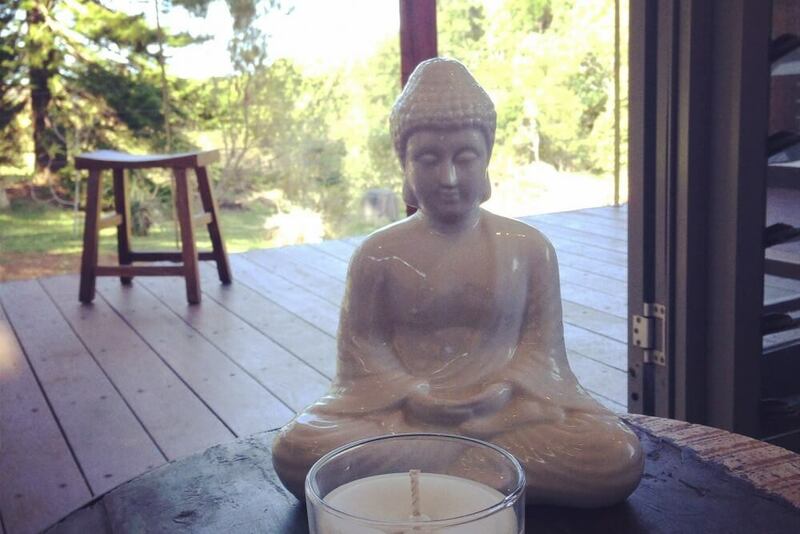 Our meditation therapy at our Byron Bay centre promotes relaxation and mental clarity, and reduces tension and anxiety. The ancient practice is known to be effective in reducing the rate of relapse, and regular practice has the potential to achieve long-term resistance to stress. Guided meditation for anxiety sessions are incorporated throughout your treatment program at Byron Private and form the foundations of a grounded and effective treatment model. Alongside yoga and psychotherapy, meditation is designed to release mental affliction and bring the mind, body and soul back into perfect balance.